Bookish Lifestyle: Finding Audrey by Sophie Kinsella - Paperback Giveaway! 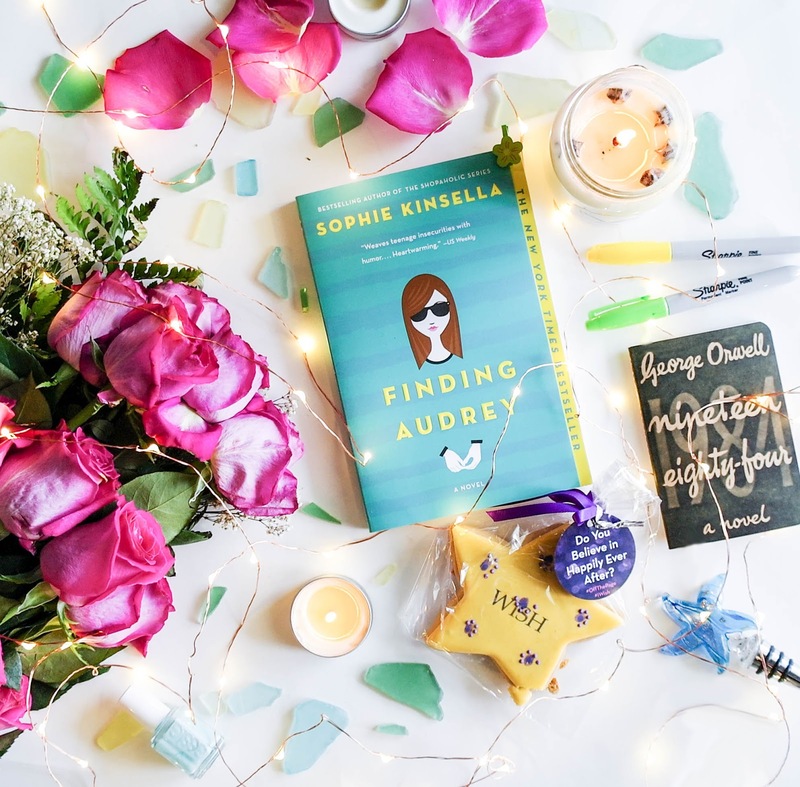 Finding Audrey by Sophie Kinsella - Paperback Giveaway! Hi guys, I am so happy to share with you today this awesome giveaway of one paperback copy of Finding Audrey! I reviewed Finding Audrey last year (see my review HERE), and I absolutely loved this book. It was heartwarming and incredibly sweet and funny. I loved the humor, I loved the depth, I loved the family dynamics and most of all, I loved Audrey as a character. This is a perfect Spring/Summer read, whether you're spending your time on the beach, at the lake, or on your balcony/patio at home. It's such a charming and fuzzy story, I promise you - you will be absolutely delighted! So, without further ado, here is the giveaway. Be sure to also check out the full schedule, as this month many bloggers came together to celebrate the PB release of Finding Audrey and each of us has a separate giveaway to share (many chances to win!). Finding Audrey is available for purchase wherever books are sold!